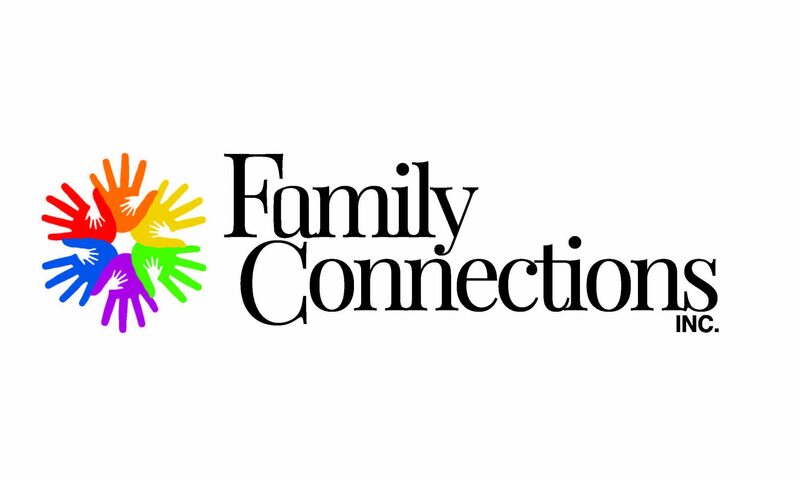 The Registry – Family Connections, Inc. The Registry is Wisconsin’s professional development recognition system for early care and education professionals since 1991. A Registry Certificate is required for all teachers, directors, and administrators in licensed child care programs. Visit the website to learn more and to find all Registry approved trainings.